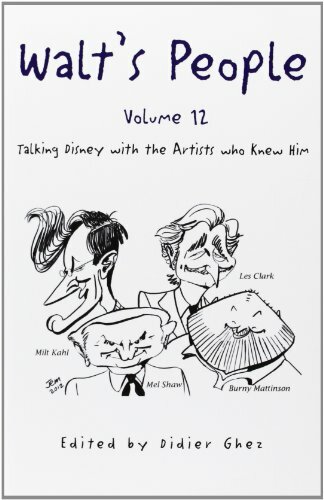 interviews ever conducted with Disney artists. Contributors to the series include noted Disney experts Robin Allan, Paul F.
Rosenkrantz, Dave Smith, and Charles Solomon. its artists and should delight even the most serious historians and enthusiasts."